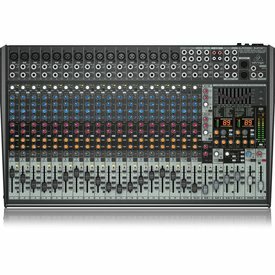 The all-new PV® 10 AT mixers come equipped with Antares® Auto-Tune® pitch correction, a technology that can literally help anyone sing in key and is used on professional recordings and live performances throughout the world. 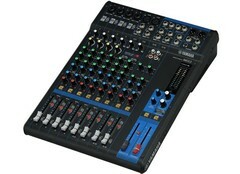 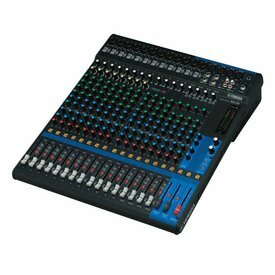 6-Channel Mixing Console: Max. 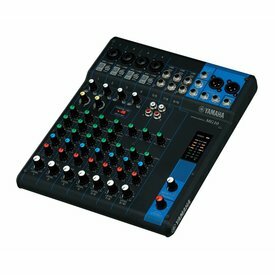 2 Mic / 6 Line Inputs (2 mono + 2 stereo) / 1 Stereo Bus. 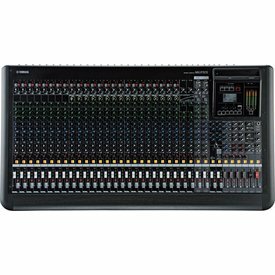 The all-new PV® 14 AT mixers come equipped with Antares® Auto-Tune® pitch correction, a technology that can literally help anyone sing in key and is used on professional recordings and live performances throughout the world. 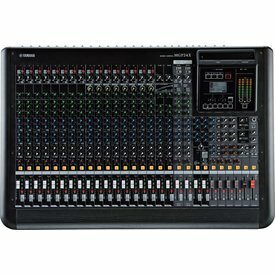 The new FX2 features twice the processing power of the original. 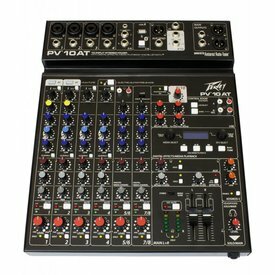 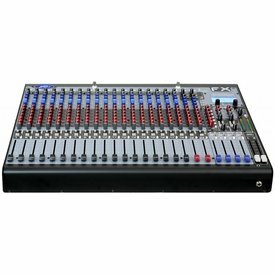 FX2 Series mixers feature new, Peavey-exclusive technology to enhance live sound reproduction and project studio recording.